"When they allow a talk show host to play them like a two-dollar banjo, they demonstrate what kind of backbone they'll bring to the job later on, if we elect them. After they get elected will they continue to allow Jeff Crank to put a nickel in them and wind them up every Saturday morning?" Mike Steczo told a story on air this morning about his daughter in Texas who had a tornado heading right for her house. Mike prayed that the tornado would split and pass the town. 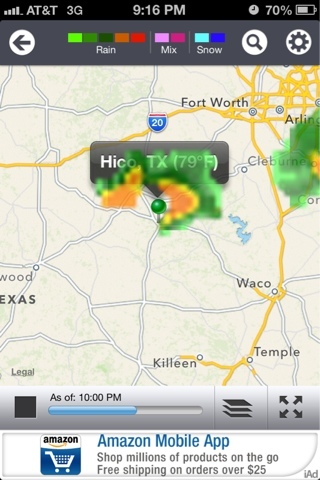 Here's the Doppler photo of God's amazing work! The green dot is the city his daughter lives in. Click here for story and to watch video. As ballots come to voters in the mail, below are a list of groups that I believe you should be cautious about. They have in the past, or are likely to, make untrue statements about candidates. Picture Window theme. Powered by Blogger.